Where is the Finch from? Finches and members of the Finch family can be found in the Northern Hemisphere and Africa. 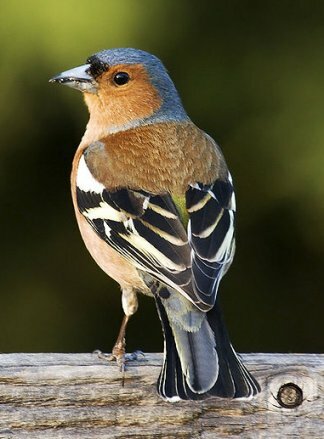 What does the Finch look like? There are many colorful varieties of finch available. Other families of birds referred to as finches are waxbills, buntings and American sparrows. 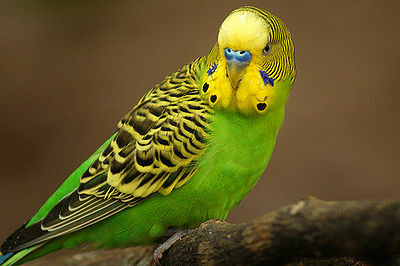 Lifespan for most of these birds in captivity is about 4-7 years. What is the personality of the Finch? Finches are timid little birds which do not enjoy handling. Most have pleasant singing voices. It’s a good idea to keep them in pairs, but keep watch to make sure they don’t exhibit any aggression towards each other. If you plan on having a number of birds together, keep in mind, certain species do not get along. Your breeder of pet shop will let you know which ones can live successfully together. 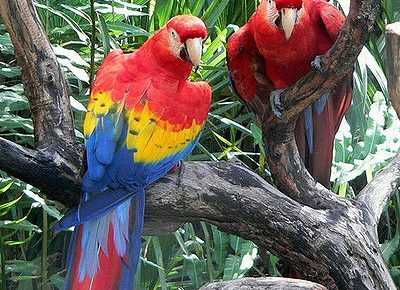 These birds are for visual pleasure and don’t require human interaction. How do I care for and feed the Finch? 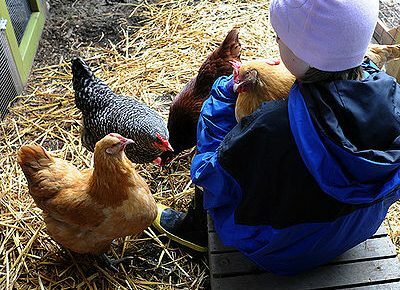 The number of birds you have will determine the size of the cage. Keeping the cage clean is important for the health of the birds. Your pet food supplier will have a mixture specifically for you bird. You can add boiled egg, chopped vegetables, some fruit and commercial insect mixes to the diet. A cuttlebone is essential for needed calcium. Fresh water should always be available.